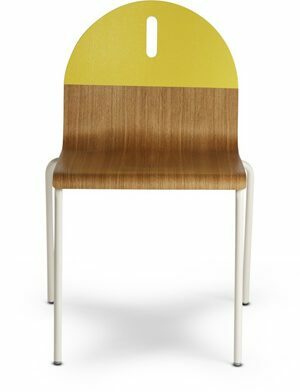 Billed as a chair for teens, the Teenager Chair's molded seat is actually perfect for the whole family! Whether gaming, reading, or just relaxing, the Teenager Chair will let little kids curl up and big kids sprawl out ... comfortably! Another great feature? A design originally sold worldwide in the 1970s - is virtually indestructible!